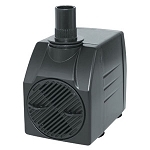 The external pond pump is an invaluable tool for our trade and one that is often overlooked as an installation option. 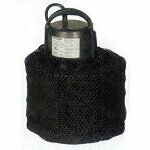 What is an external pond pump? While the types and features of external pond pumps may vary the definition remains constant. An external pond pump is one that sits outside of (or external to) the pond itself. Applications for these pumps include, but are not limited to, waterfalls, pulling from bottom drains, formal fountains, pond circulation, or any situation where a submersible pump is not practical or attractive. 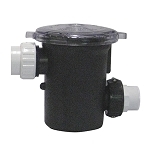 Read more about external pond pumps.